New Year's Eve is still more than a week away, but investors can bust out the bubbly now. 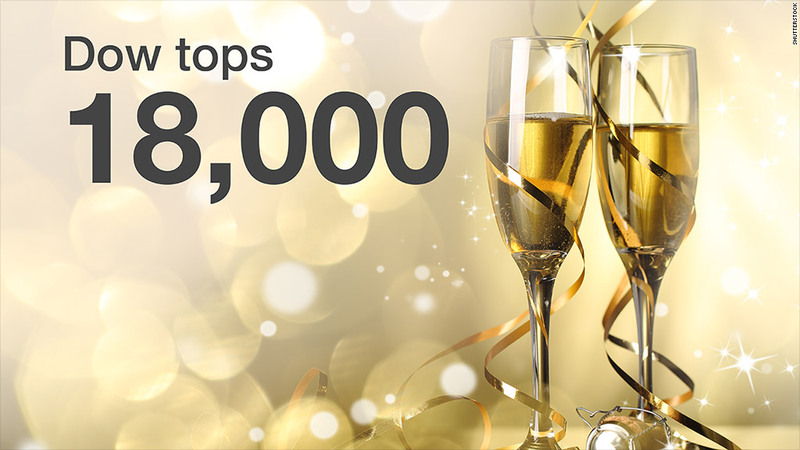 The Dow closed above 18,000 milestone for the first time ever Tuesday, putting an exclamation point on a stellar year. Not to be outdone, the S&P 500 also finished at an all-time high. The two indexes are now up nearly 9% and 13% in 2014, respectively. The market jump came as investors learned that the U.S. economy grew at an incredible 5% in third quarter. It was the strongest quarter of growth since 2003. Related: You're saving $550 on gas. Save or invest it? "The economic recovery seems to stay on track while gradually improving and increasing its rate of growth," wrote David Kotok of Cumberland Advisors, in a note Tuesday morning. "That's good for stocks." He also credited low interest rates and inflation, as well as corporate profitability, as catalysts for the market's big run. The so-called "Santa Claus rally" is typical for this time of year, as institutional fund managers load up on winning stocks in an attempt to show investors that they hold the year's top performers in their portfolio. "It's Beginning to Look a Lot Like Christmas," said Tom Stringfellow, President and Chief Investment Officer of Frost Investment Advisors. 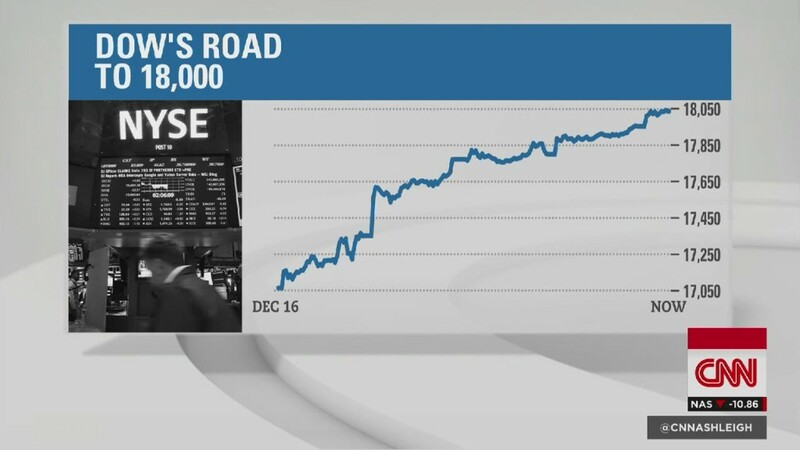 The S&P 500 experienced its 51th record finish of the year today, while the Dow closed at its 36th record. The Dow only topped 17,000 in early July -- just before the Independence Day long weekend. 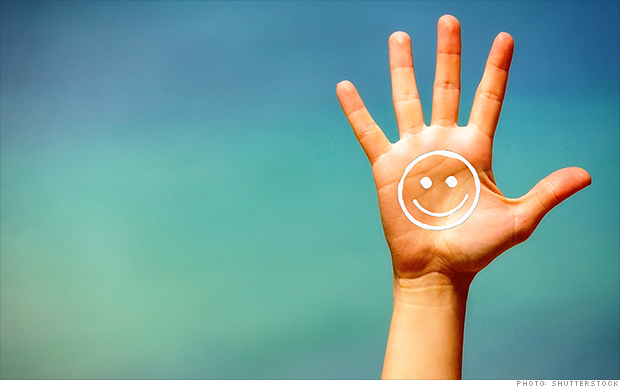 There's optimism stocks will close the year strong. Investors "have no reason to sell any of their biggest winners and incur a 2014 tax liability in the last few days of the year," said Tim Anderson of MND Partners. The only drag on the day is the Nasdaq, which closed down slightly because of some biotech and healthcare stocks. The month didn't start out looking like a December to remember. Investors had a scare as worries began to mount that tumbling oil prices would do real damage to the American energy renaissance. Crude oil touched as low as $54, but jumped back above $57 Tuesday. That's down from prices over $100 in June. The industry has been a big driver of growth since the recession. But an overall healthy economic picture and a Federal Reserve determined to keep the market happy by vowing to be "patient" when considering interest rate increases seemed to put an energy fears to bed. And eventually, investors came to accept that low gas prices are always a good thing for the consumer driven economy, acting like a massive tax cut. "If the downturn in prices persists, its stimulus effects could be quite large," said Doug Roberts of Channel Capital Research.